I’m pretty sure this post will be a favorite of many because we all adore puppies, don’t we? They can be a lot of trouble and work when they are so young but they can also be a lot of fun and they sure are cute! As always, I will share any information that I know about these little guys. 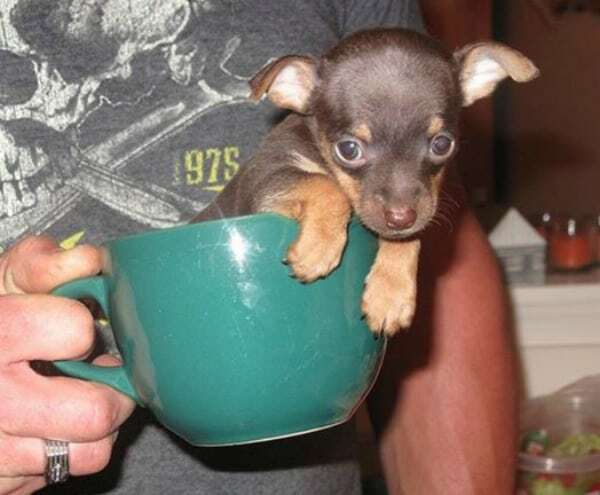 So are ready for the 30 most adorable Chihuahua puppy photos? Well here we go! 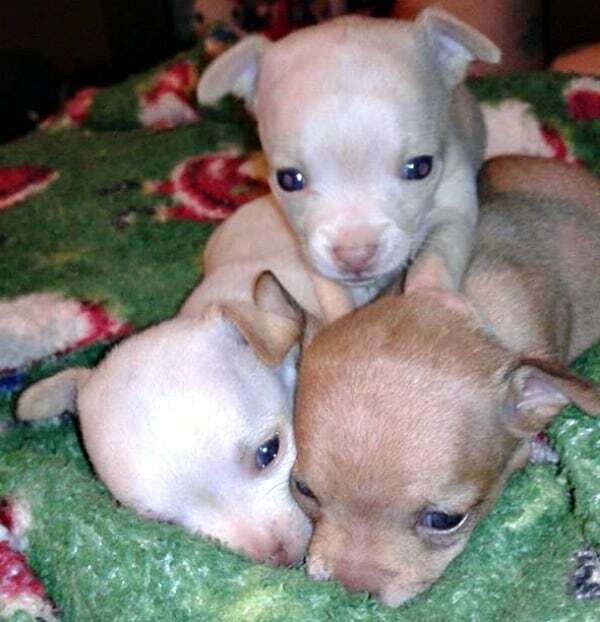 These adorable little siblings are 5 weeks old and belong to Julie Bacon. This handsome little lad is 7 week old Benjamin. His mommy is Angela Howell Lines‎. 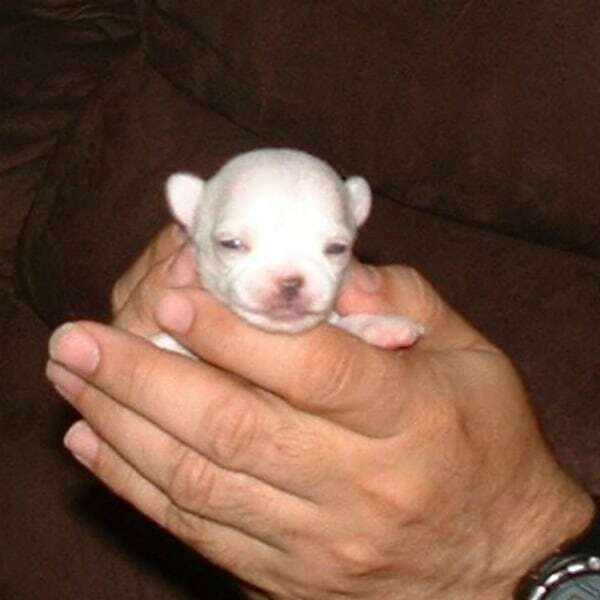 This puppy boy is named Beebe and his mommy is Jacquelyn Wilder. I wonder how old he is? 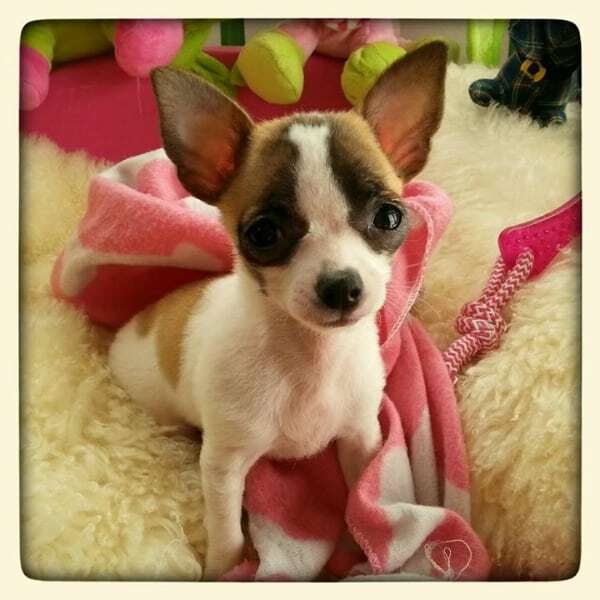 Here we have a lovely little lady named Twinki Belle who is 4 months old. Her mommy is Andrea K. Smith‎. 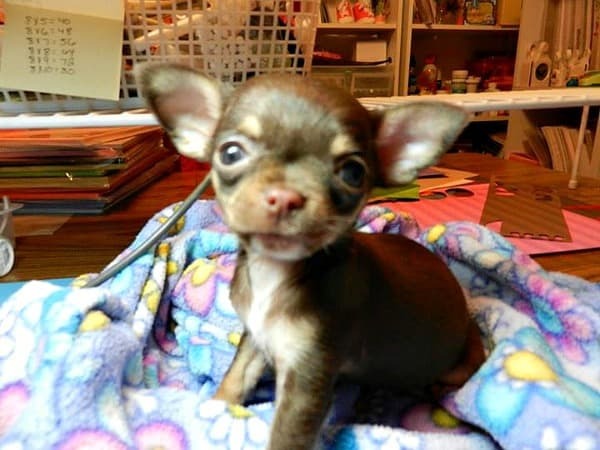 How cute is Little Miss Olive? Her mom is Shannon Ott. 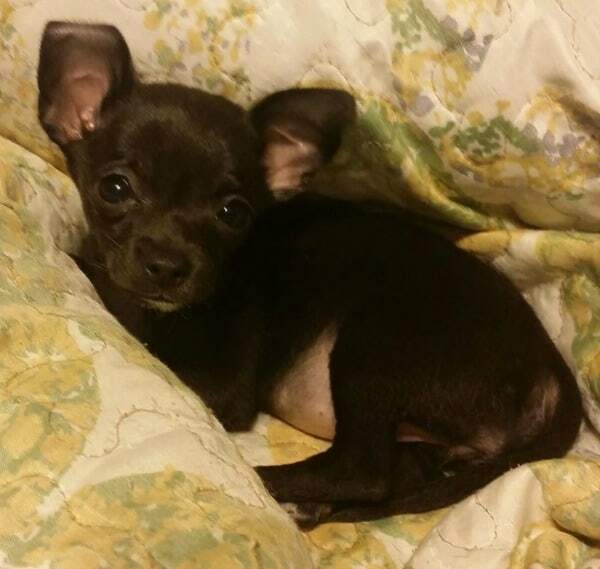 Handsome Bleu Barry the Chihuahua puppy is 3 pounds and likes to bark at you to get you to play with him, He likes playing with cat toys too. His mom is Jessica Waldridge. Thor was playing in the snow here for the first time. 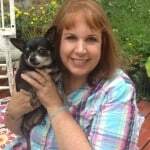 His mom is Cindy Parson Webb. This is 7 week old Kip. Her mom is Diana Barclay. 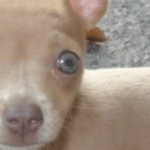 This little sweetie is named Lola P. Lugo the Chihuahua pup. Her mom is Patricia Lugo. 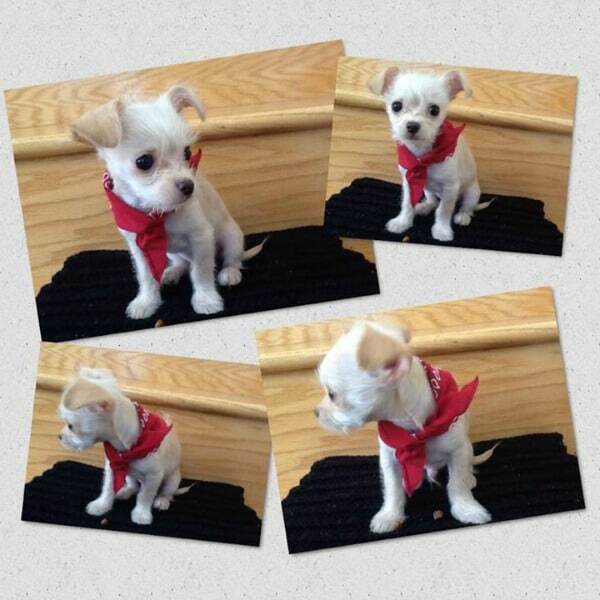 Here is a collage of Olaf! He belongs to Aida Castro‎. I’m not totally sure Minnie is a puppy but she sure looks like one to me. Her mom is Adelaide Pedreira‎. 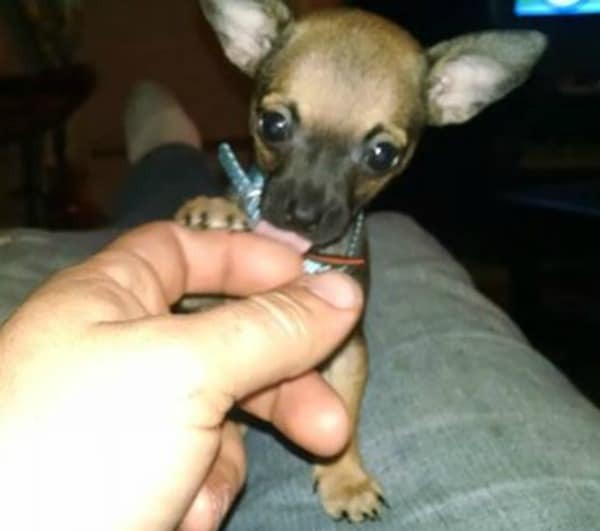 Here’s another Chihuahua that I’m not sure if is a puppy but he sure looks like it. 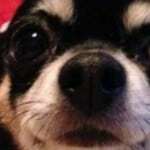 His name is Mojo and his mommy is Tanya Wallace. 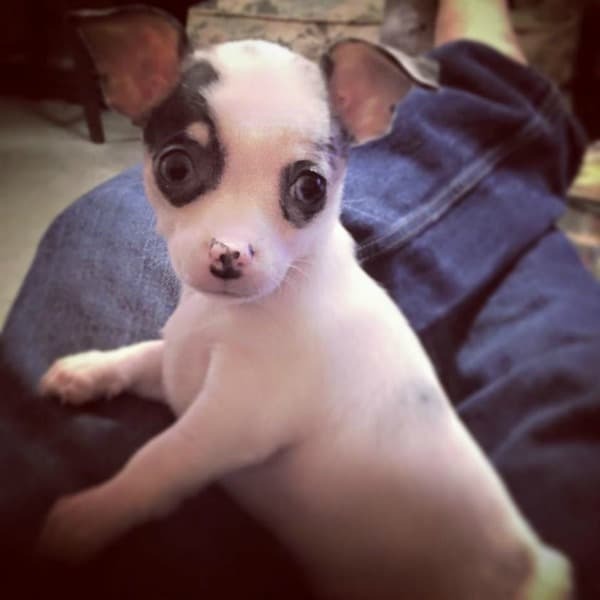 Zoe is 6 weeks old in this photo. She likes to play with her big sister and snuggle with her mom Bobbi Alexander Buck‎. This little fluff ball is named Beethoven. He belongs to Kerry Burton. Can we all say “Awwww”. 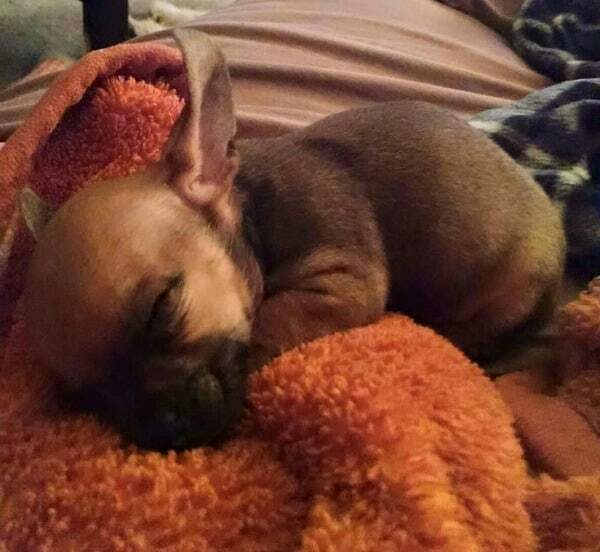 This little sleeping beauty belongs to Mariann Fricke. 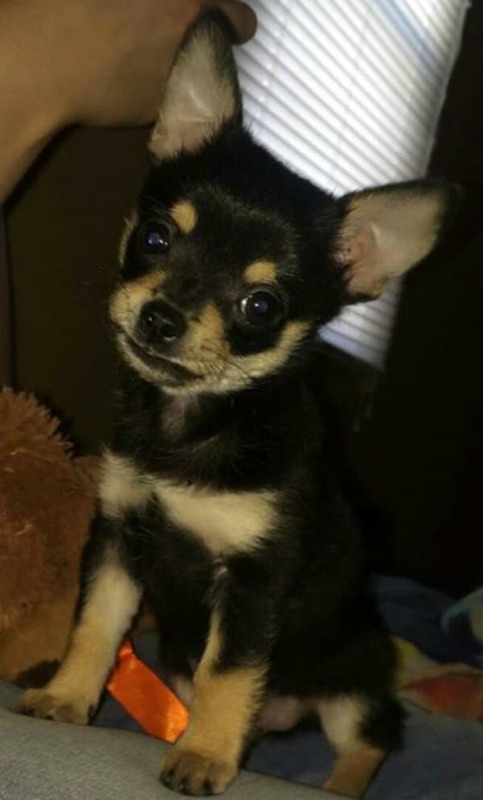 This is 3 month old Arley. Her mom is Barbara Fraire‎. 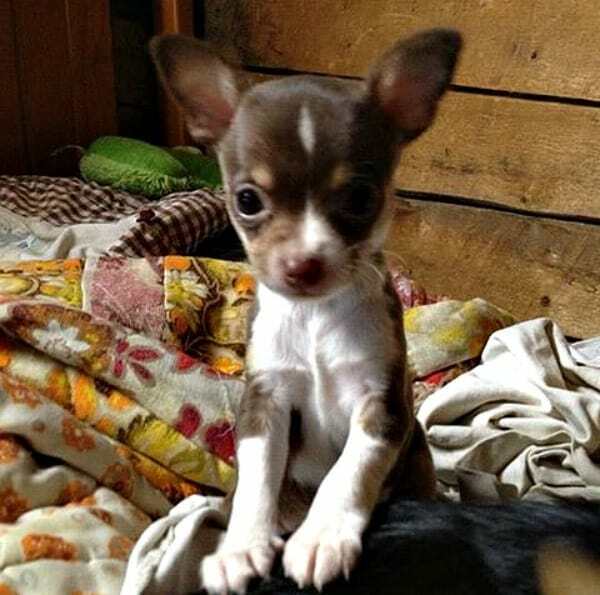 ‎Love the eyebrows on this little Chi pup. 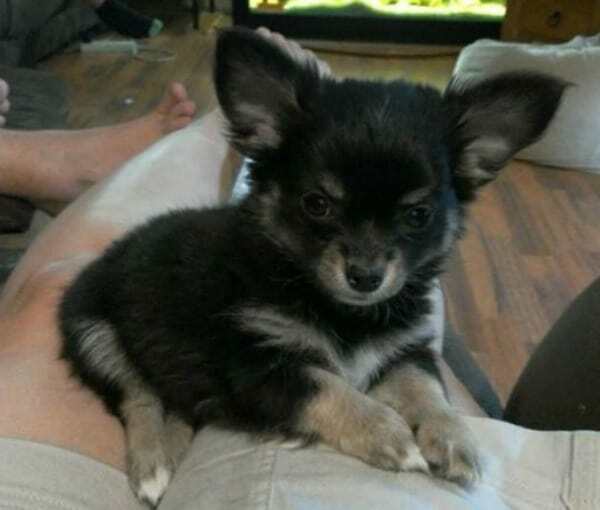 Her name is Ruby, and she is 9 weeks old. Her mom is Sharon Harris. How sweet! 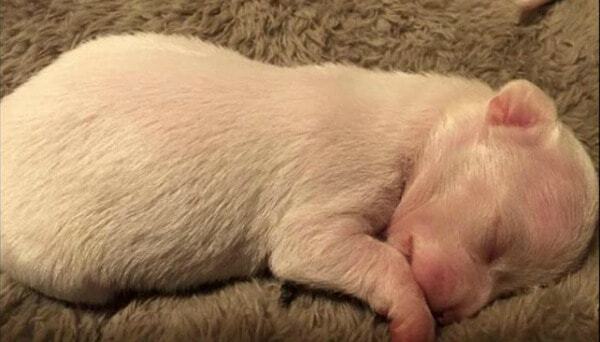 Little Poppy is 1 day old in this photo. His mom is Tiffany Vanwagenen. 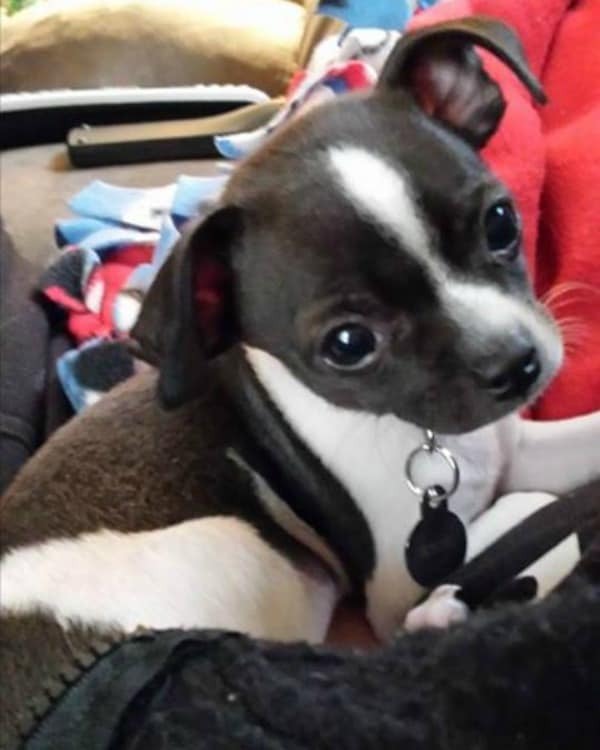 Little Bella is 9 weeks old and her mom is Kathy Ginn. 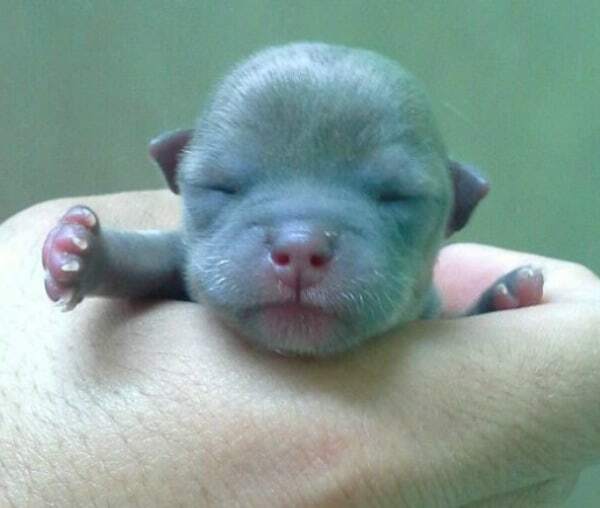 This little boy doesn’t have a name yet but he is 1 day old. He belongs to Ton Ton Chua Villar‎. 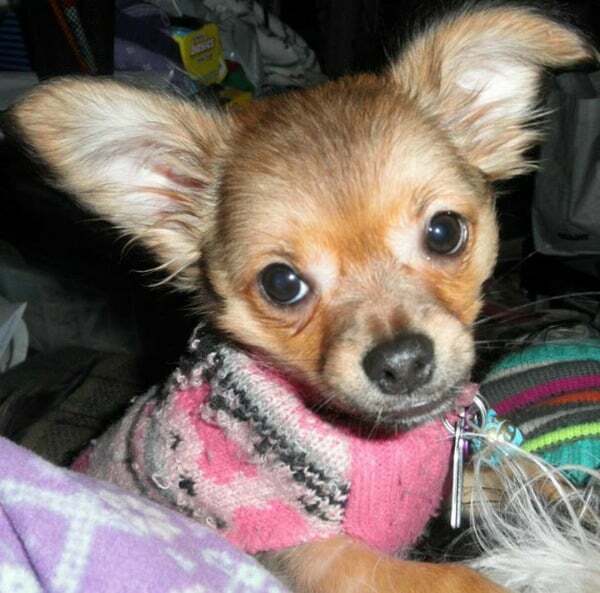 Cherry is another Chi the that I’m not sure is a puppy or not but she sure looks like one doesn’t she? Don’t you just love her unusual eyes? 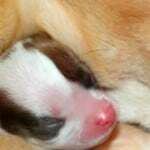 And the markings on her nose are simply adorable! Her dad is Donavan Chabot. 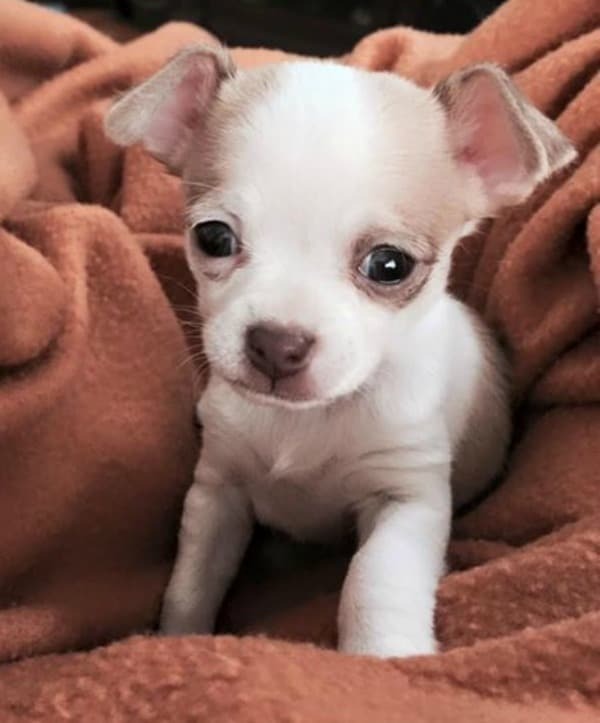 What an adorable puppy! 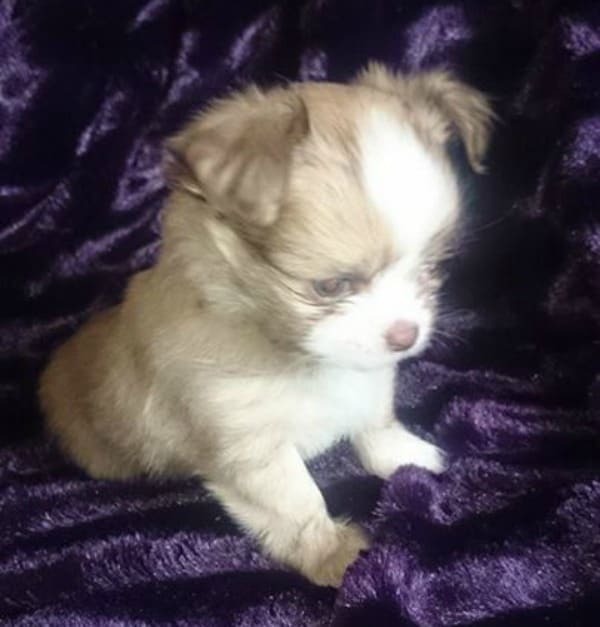 This is Harley who is 7 weeks old and only 5 ounces here! His mom is Julia Ferris Godel‎. 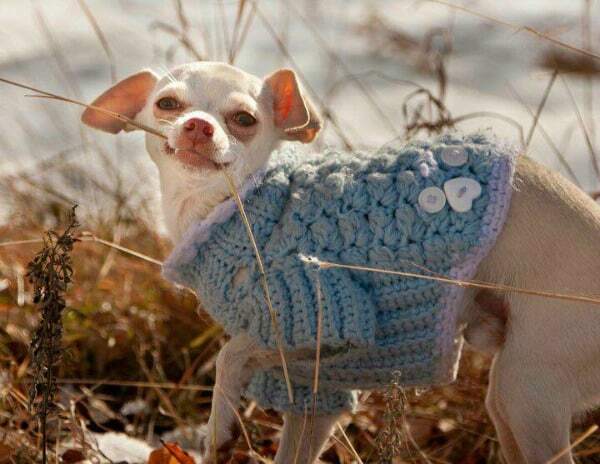 I don’t know anything about this adorable white Chihuahua puppy except his/her mom is Joan Maurais. 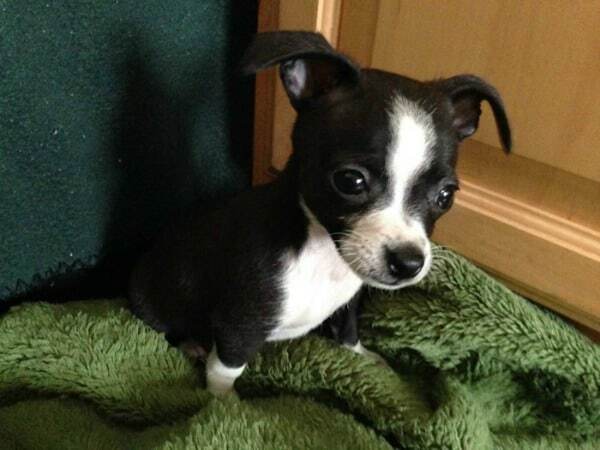 Sweet little Lily is 7 weeks old. Her mom is Jeanetta Stevens‎. What a trio of cuties! 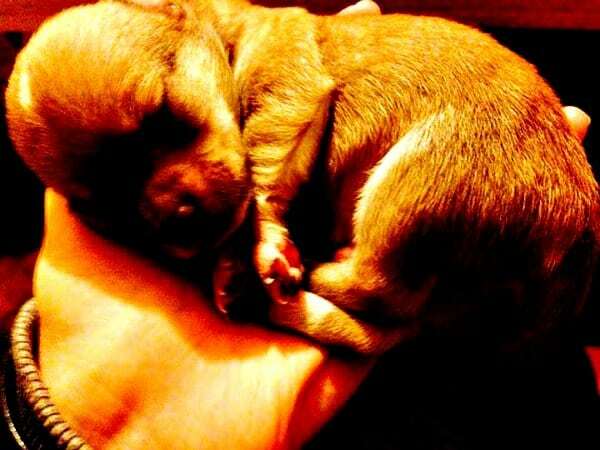 These Chihuahua puppies belong to Cheny Lara. I don’t have any information on these beautiful babies! Aren’t they sweet? 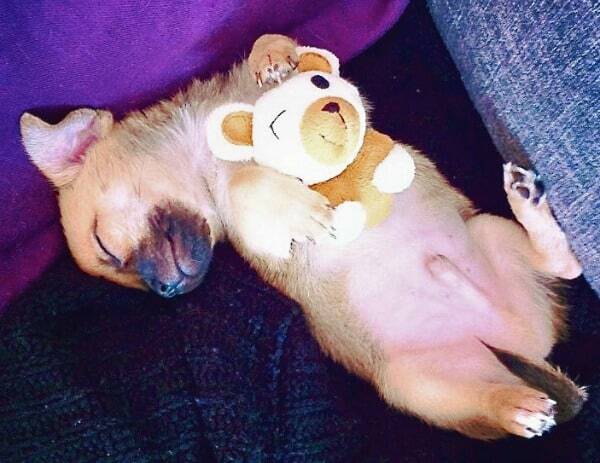 Another photo I don’t have any info on but I just adore how he’s holding the teddy bear while asleep. So cute! This is just a stock photo I have but it’s so cute, I had to add it to the gallery. This is BJ but I don’t know who his pet parent is. 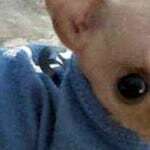 I have barely scratched the surface with all puppy pictures I have so I’ll definitely have a Part 2 and maybe even a Part 3 somewhere down the line. I can never get enough of cute puppies, can you? Oh my gosh, the cuteness just doesn’t stop! 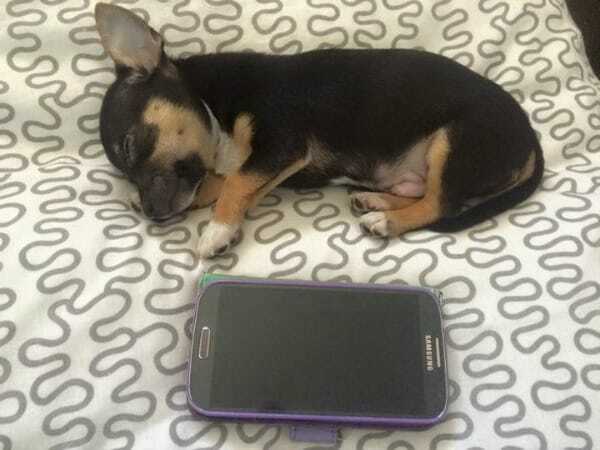 My favorite is Mojo next to that big ol’ phone. I am so in love now!!! Ruby is so sweet and Beethoven is the cutiest thing! 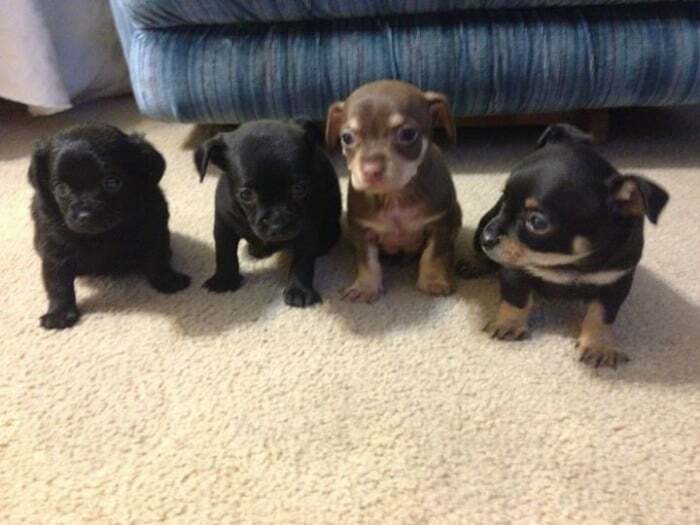 I want all of these wonderful puppys. I sure love chibabies!!! Thanks, Cathy, for sharing these pics with us. Looking forward to the next send! Your’e very welcome. I love all those puppies too. You are right. This is an adorable post! Love them all in a row. Wow! 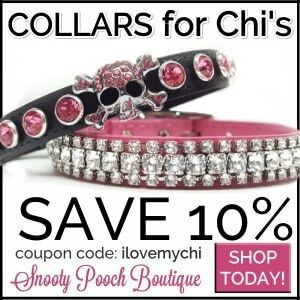 That’s a lot of chis! So cute! Ok, now I have puppy fever! They are all so precious! 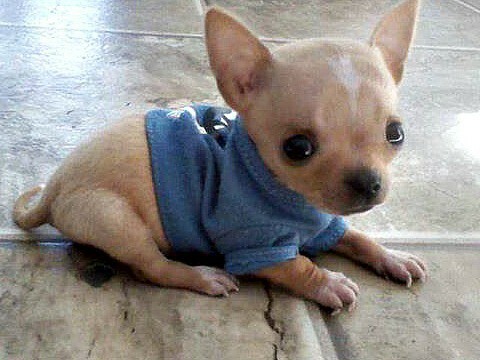 What absolute cuteness, now we all want one. They are all so cute how would you ever be able to pick just one!! 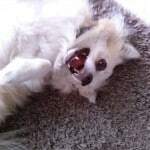 Did you check out https://www.petfinder.com/ yet? Just put in the breed and the area you live in and see what comes up. Very interested! 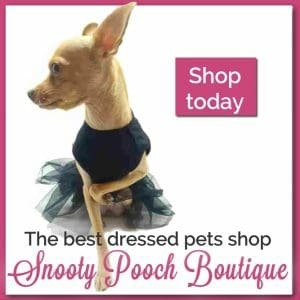 Is there an adoption fee? 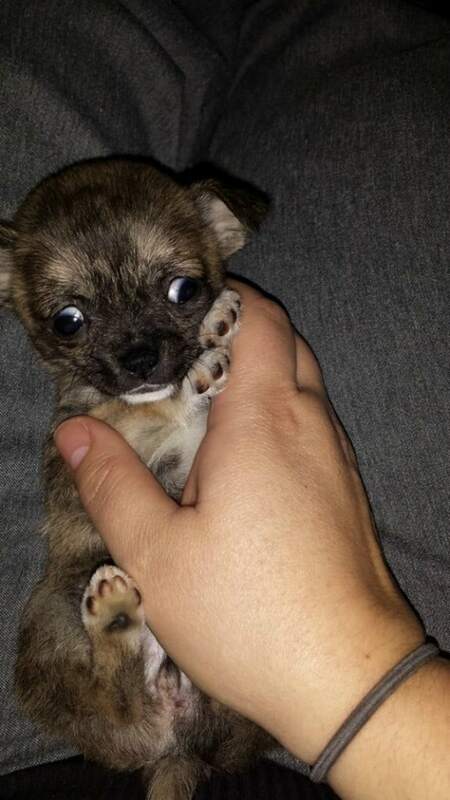 No, these are just our readers photos of their puppies. 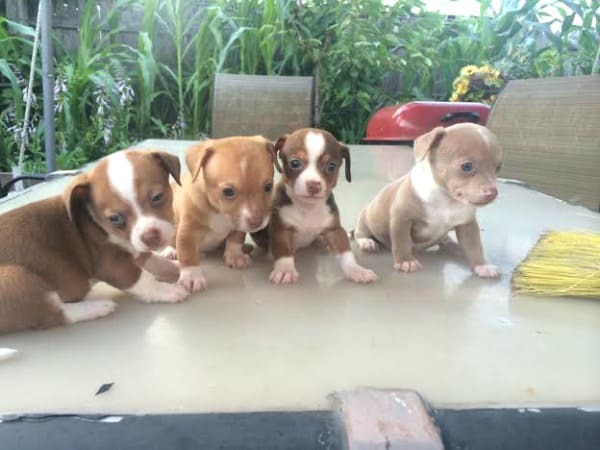 None of them are up for adoption. They are both beautiful Denise! They could be professional models. I don’t see a photo David. Try it again. Thank you for the work you do to share this. Oh how sweet! I want all of them, lol. 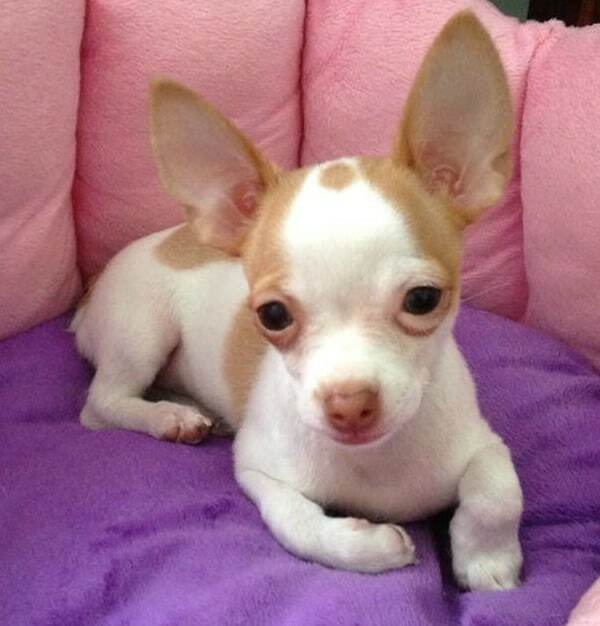 I think Beethoven and Ruby are very special chibabies, so beautiful! Thanks, Cathy, for these shares and looking forward to the next one!